Do you have light skin with a neutral/yellow undertone? 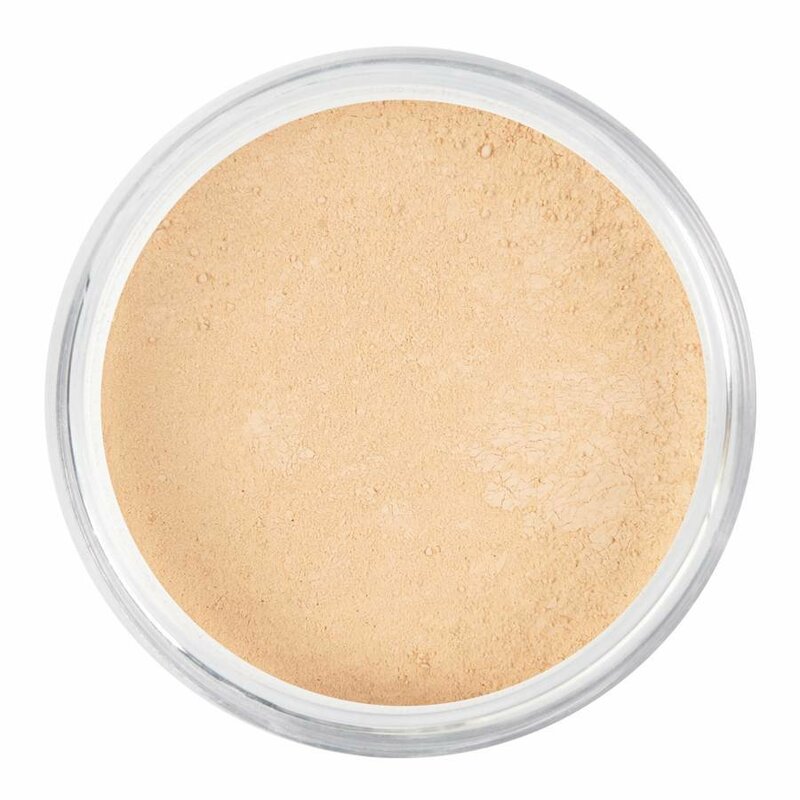 Then the Sandy foundation will perfectly match your skin for camouflaging your imperfections in a natural way. Using our foundation softens, heals, relieves and moisturises your skin. It also reduces wrinkles and minimises your pores. For these reasons alone, we have made both women and men enthusiastic about our natural foundation. The nice thing about mineral makeup is that the minerals blend together with the natural oils in your skin. As a result, our silky smooth foundation provides excellent even coverage, while the pulverised minerals allow your skin to retain its beautiful natural appearance.